Accessories: Expression modification kit: includes 2 anti-tip kits, 2 armrest kits, 2 10mm hex wrenches, and 1 19mm hex wrench for caster installation. 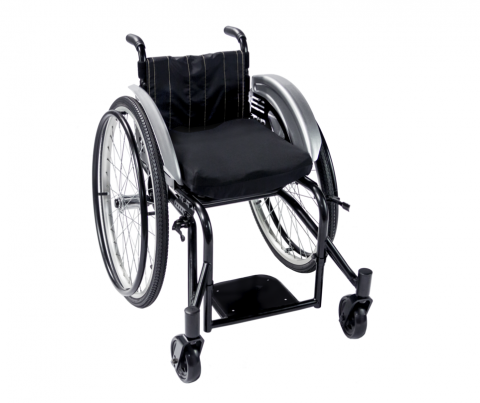 The modification kit is designed to serve modification needs for 20 expression clients in normal situations Expression follow-up spare parts kit: includes 2 sets of wheel locks, 3 24" tires and tubes, 4 caster wheels, 8 replacement bearings, 2 sets of seat and back upholstery for all 6 chair sizes. Parts are designed to serve 20 expression chairs after 1 year.